Base Galore brings you yet another exciting, elegant and glamorous event on the 5th November. 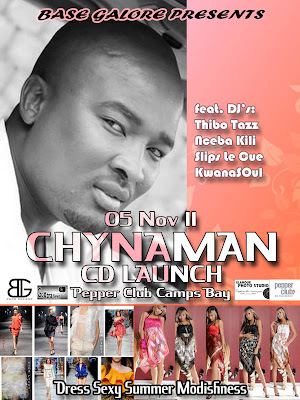 For your experience, gladly join us in celebration of Chynaman’s CD launch at Pepper Club Camps Bay. VIP tickets are limited at R200 each (Pre-sold only) with all the necessary perks/benefits, however standard tickets will cost you as little as R100 each. 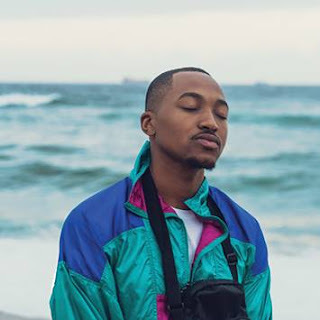 Galore has recently hosted The Glamorous Experience at ZAR Cape Town (30 September). The event was a great success with Cape Town’s most elite society attending in their numbers. 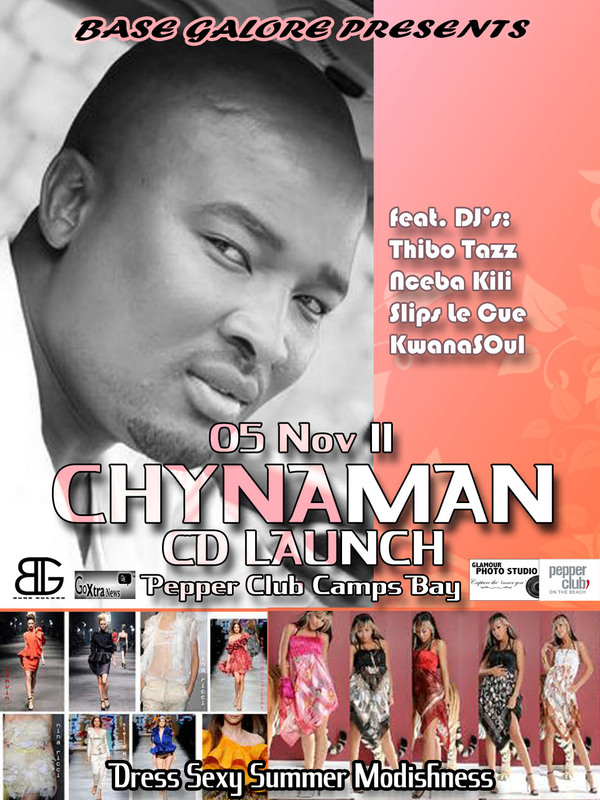 Looking forward to seeing you at the CHYNAMAN CD Launch as it will fail to disappoint! Press Release issued by Base Galore.